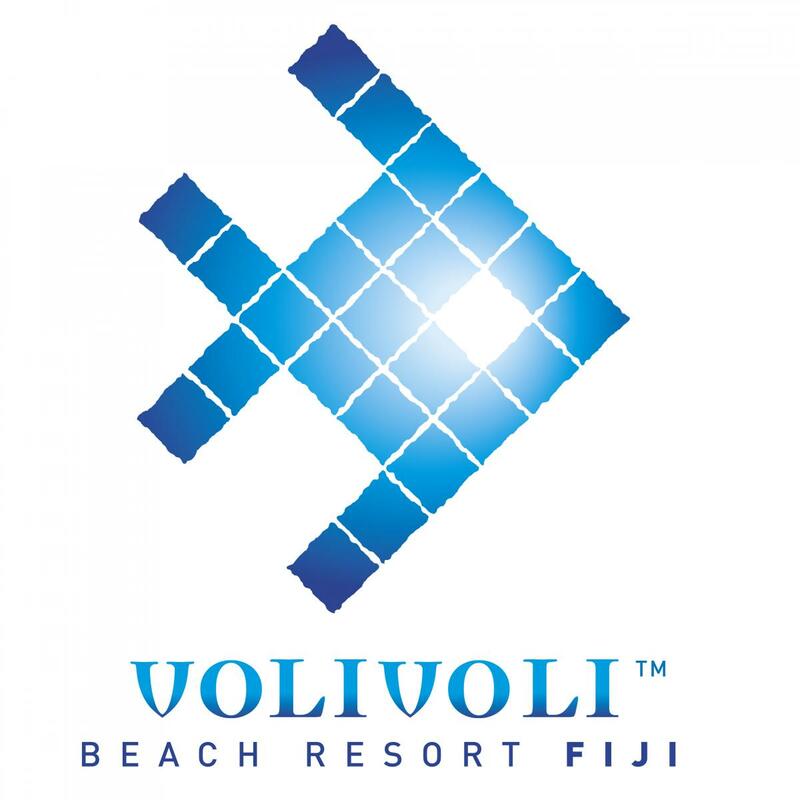 Yen-Yi won 7 night dive package to Fiji with VoliVoli Beach Resort! 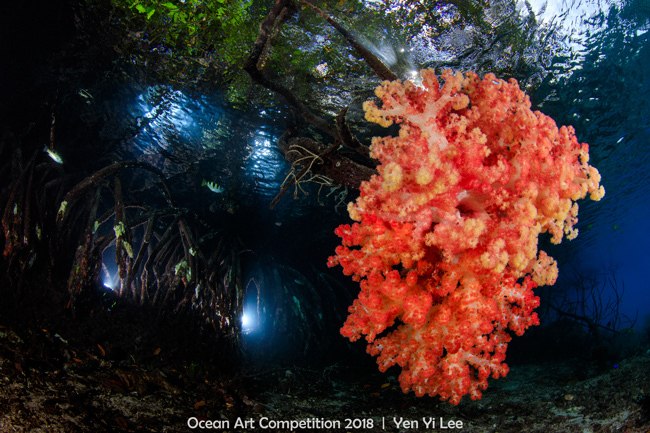 The Story: A beautiful soft coral anchors and grows on mangrove roots. Two remote strobes were used to highlight the details of mangrove roots in the background, which also provided water surface reflection.